It all started with achy knees. I had been a stay-at-home mom for the past 15 years and my youngest was starting a mother’s day out program. The idea of making some extra money for our family was very appealing and I just couldn’t go back to teaching with my health challenges. After coming across some articles on Pinterest about blogging, I realized that this might be the perfect fit for me. The more I researched, the more I realized that you actually CAN make money blogging—which I didn’t even know was possible. Blogging seemed to check off all the boxes for what I needed. I took this amazing blogging course (Elite Blog Academy), and I learned the most important things about building a successful blog. Use your unique voice to authentically connect with your audience. Elite Blog Academy is only opened for enrollment once a year, but you can get on the waitlist here. 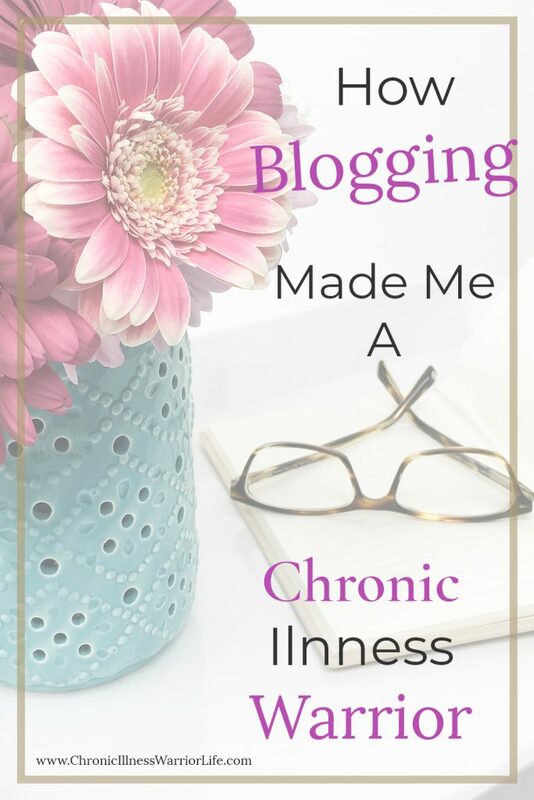 You can also find out why EBA is so amazing by reading How I Make Money Blogging with a Chronic Illness. But, you know what? I learned so much more from the course as well as my experience blogging. I experienced a tremendous amount of personal growth. 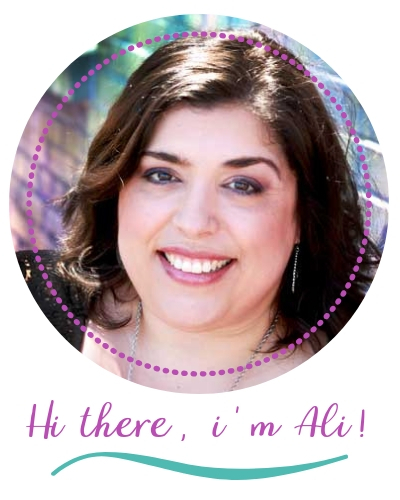 Once I started telling my story, my perspective on living with a chronic illness changed. 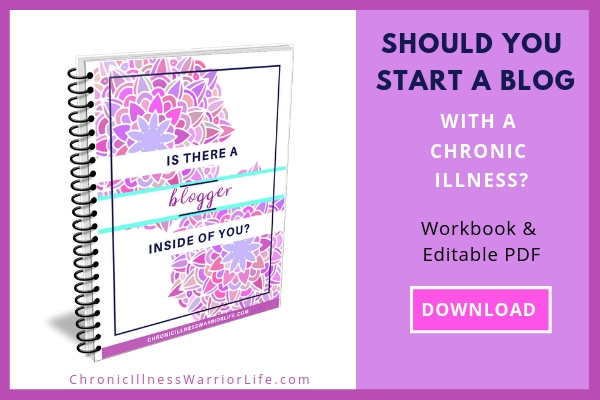 I encourage my readers that we can actually thrive with a chronic illness. And that we are warriors at heart. I mean, how many people do you know (that don’t live with a chronic illness), can actually go through a daily routine all the while in chronic pain, fatigue, or discomfort? How many people can get up and actually go to work when they are sick with the flu or a virus? We don’t have that choice. The more I write, the more I believe the story I am telling. The more I believe, the more I live that story. And you know what, I am living the story of a warrior. Some days I am a warrior that cries, but most days, I roar. The most important lesson I learned from my blogging course, is that the most successful bloggers are the ones who are the most authentic and the most persistent. People can’t help but be attracted to authenticity. Hard work and persistence pays off in anything you do in life. As a chronic illness warrior, we check off each of those boxes. Why not start a blog, become a virtual assistant, or do some freelance writing? I hope you know by now that you have a story, and there is an audience that needs to hear it! P.S. 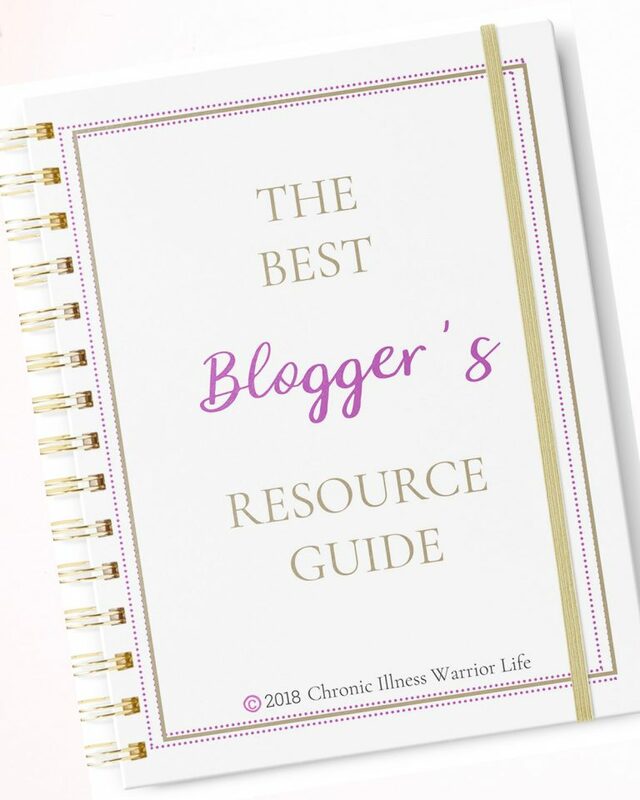 I created a resource guide just for you to help zero in on the courses and services that will make the biggest difference in your blog’s traffic and income.